Good quality hand tied rug, great strong colors, no stains, ready for your home! Smaller Size, very strong colors, excellent quality. Very good quality solid wool rug, deep pile, good colors, hand made. Some minor fringe loss, but a real bargain. 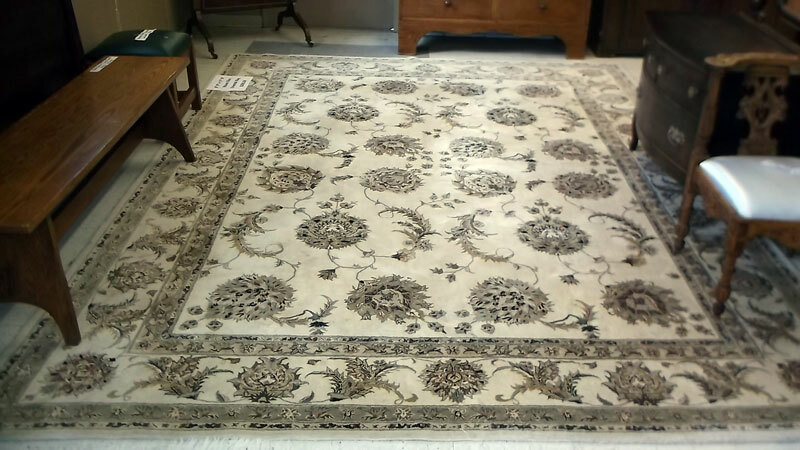 Good quality oriental runner, solid colors, no fading or excessive wear.